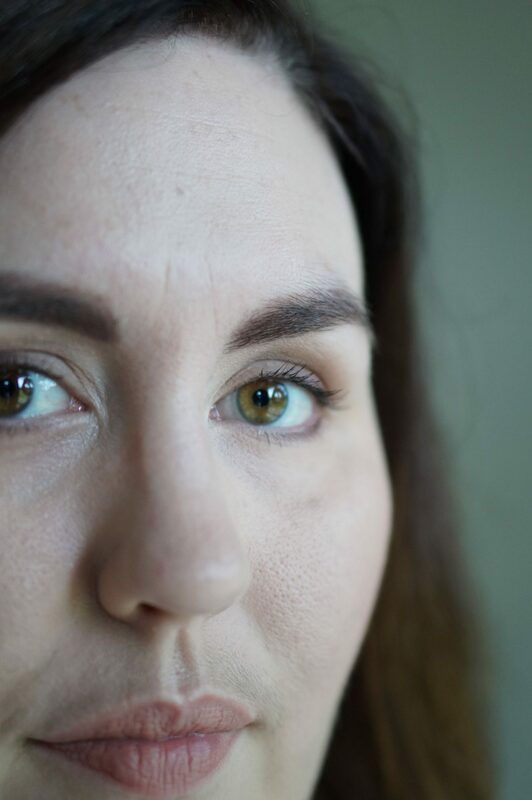 In my never-ending question to find the best cruelty free drugstore mascara, I bring you today’s beauty battle. I chose three different mascaras from the drugstore (each of these specifically came from Target). I’ve been trying these for the past month and the results were pretty surprising. In full disclosure, I had used one of these mascaras previously, but it had been a long time and couldn’t remember if I liked it or not. 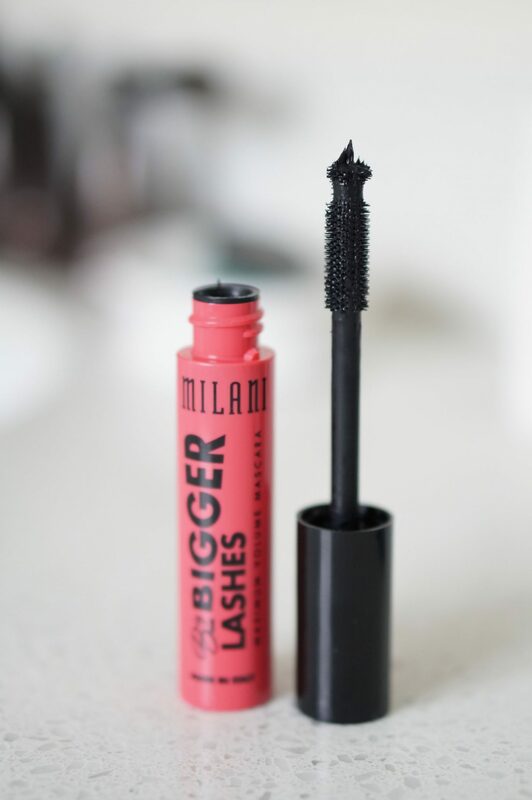 After raving about Milani’s Trifecta mascara, I fully expected to love this one. 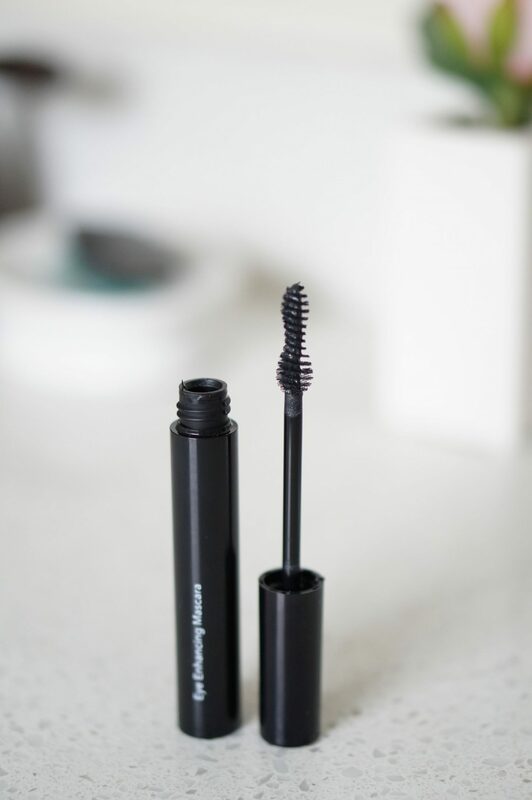 While the Trifecta mascara volumizes, defines, and lengthens, the Big and Bigger Lashes focuses on definition and volume. As you can see in the picture above, it did a good job of defining my lashes. It lacked a little bit in the volume department, though. This mascara also made me realized how much I love to lengthen my lashes. 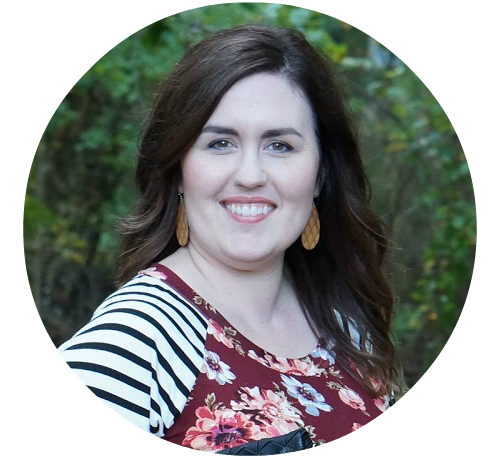 There was one other reason that this mascara failed me, and that is because I had a very weird reaction to it. 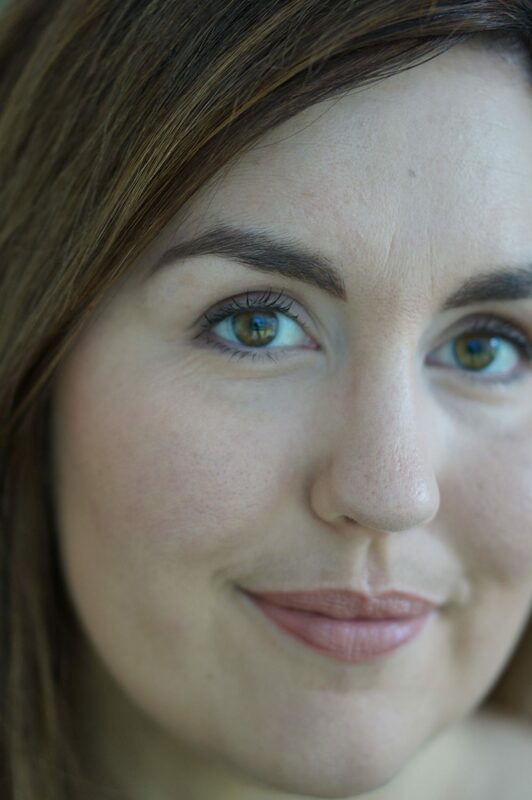 Every day I wore this mascara, my eyes were burning, red, and watery. I simply had to throw this away, because there was obviously something in the ingredients that made my eyes very sensitive. 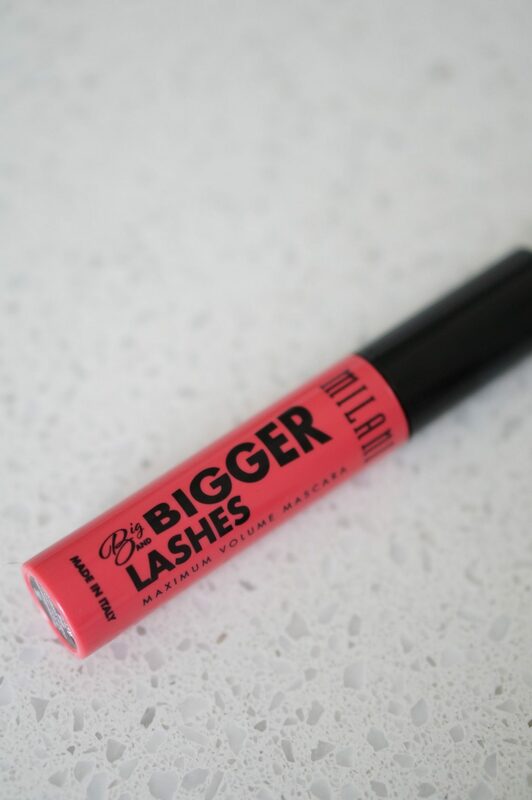 It’s no surprise that this mascara did not win the beauty battle. I don’t know if I can recommend this mascara. My eyes are extra sensitive anyways, so another person could have a completely different reaction from me. This is another mascara I fully expected to love. Who doesn’t love E.L.F. makeup? 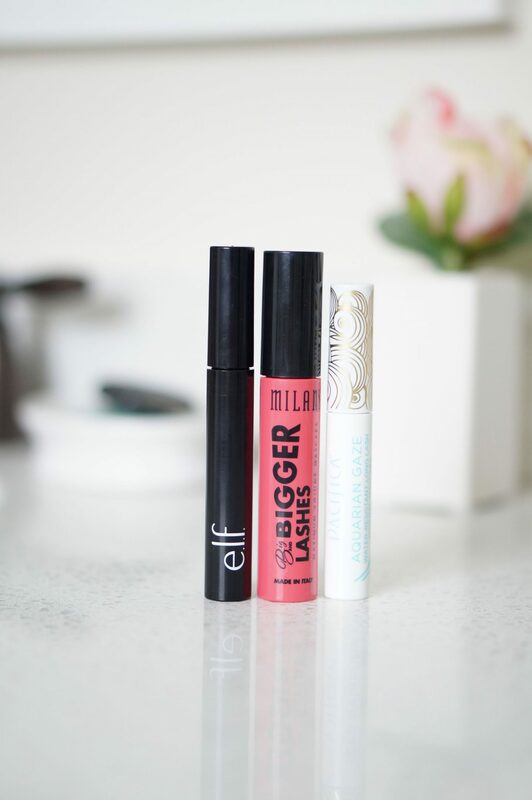 E.L.F makes some of the most affordable makeup at the drugstore, and I love trying their products. 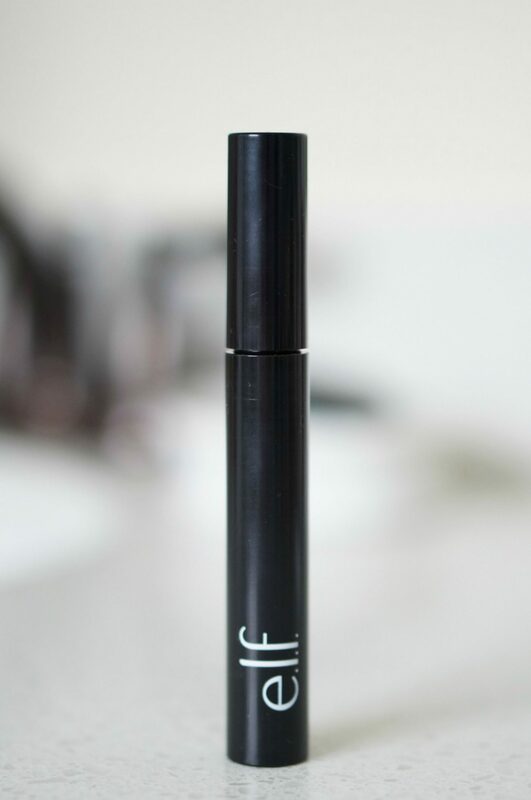 This one is obviously a lengthening mascara, and it did nothing for my lashes. This would be really pretty for a no-makeup makeup look, but it wasn’t completely smudge proof on me. The humidity + my allergies = lots of mascara smudge. If you don’t have a problem with mascara smudging & only want to lengthen your lashes, I would definitely give this a try. 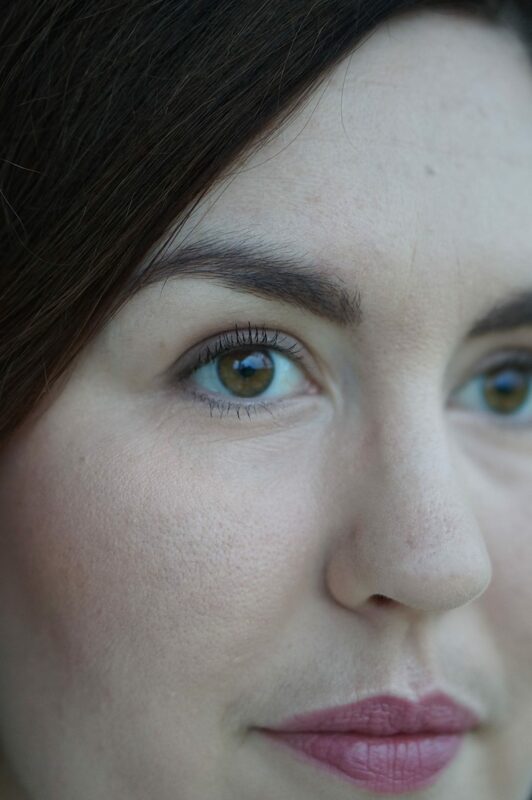 This is the mascara that I’d tried before and, hands down, won this beauty battle. 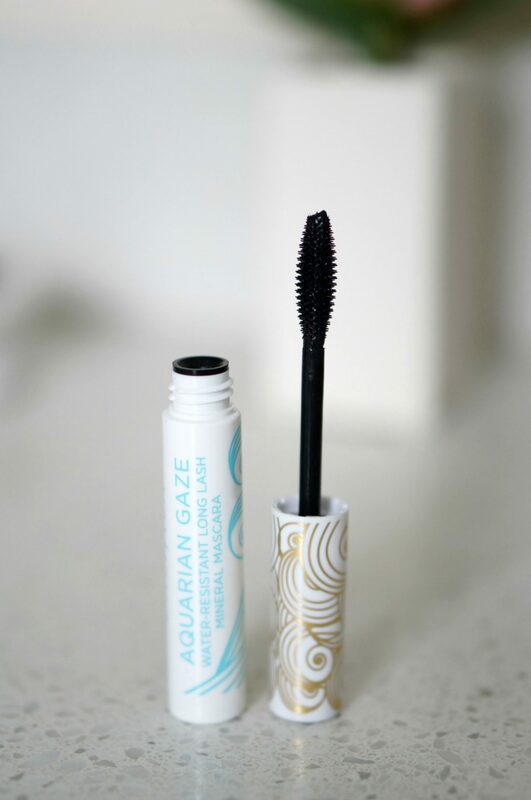 It was actually perfect for our humid weather, because this mascara is water-resistant. I had zero smuding with this! I love the way it naturally enhances my lashes. They’re not too voluminous yet they’re lengthened and defined. 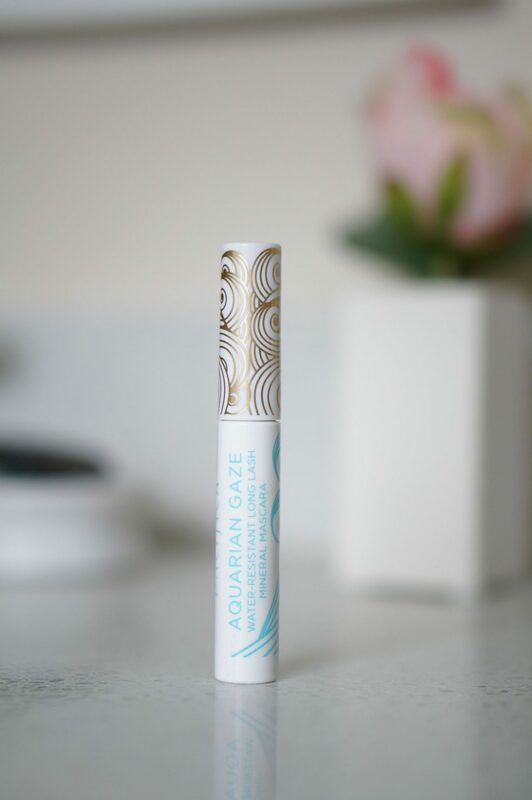 It’s a great summer mascara, for sure! Have you tried these mascaras? What did you think about them?